Lazenda Hotel, located in Labuan Main Town, Labuan, is a popular choice for travelers. From here, guests can enjoy easy access to all that the lively city has to offer. With its convenient location, the hotel offers easy access to the city's must-see destinations. 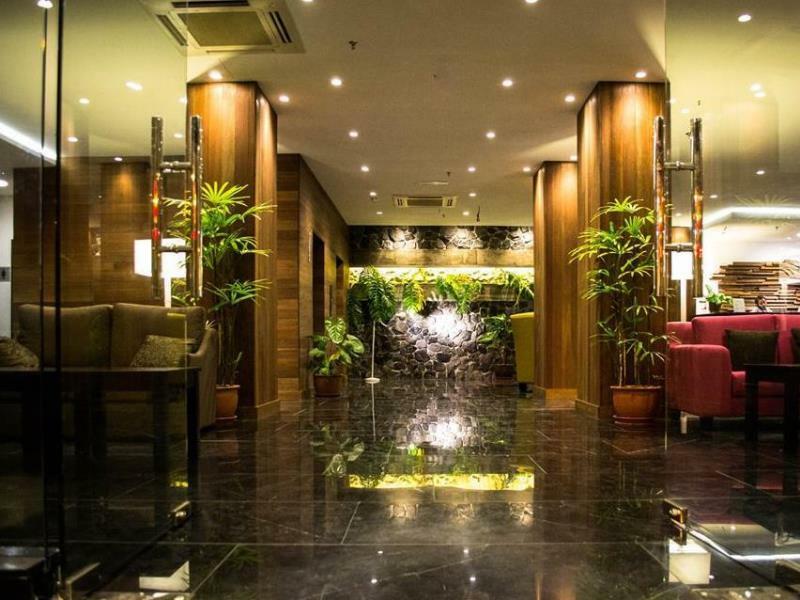 Offering hotel guests superior services and a broad range of amenities, Lazenda Hotel is committed to ensuring that your stay is as comfortable as possible. While lodging at this wonderful property, guests can enjoy 24-hour front desk, Wi-Fi in public areas, car park, room service, family room. Step into one of 38 inviting rooms and escape the stresses of the day with a wide range of amenities such as internet access – wireless (complimentary), non smoking rooms, air conditioning, wake-up service, desk which can be found in some rooms. Besides, the hotel's host of recreational offerings ensures you have plenty to do during your stay. Enjoy unparalleled services and a truly prestigious address at the Lazenda Hotel.